30 Greystone Court Annapolis, MD. 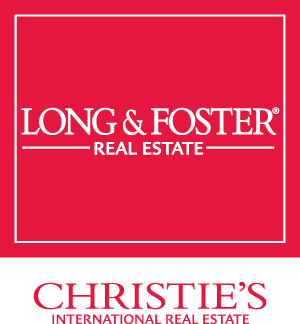 | MLS# MDAA395476 | Donna Wisniewski, Realtor 410-991-7305 donnawis@longandfoster.com Donna Wisniewski helps people buy and sell homes in Annapolis, Anne Arundel County, and Queen Anne's County, Maryland. Homes include houses, townhouses, and condominiums. 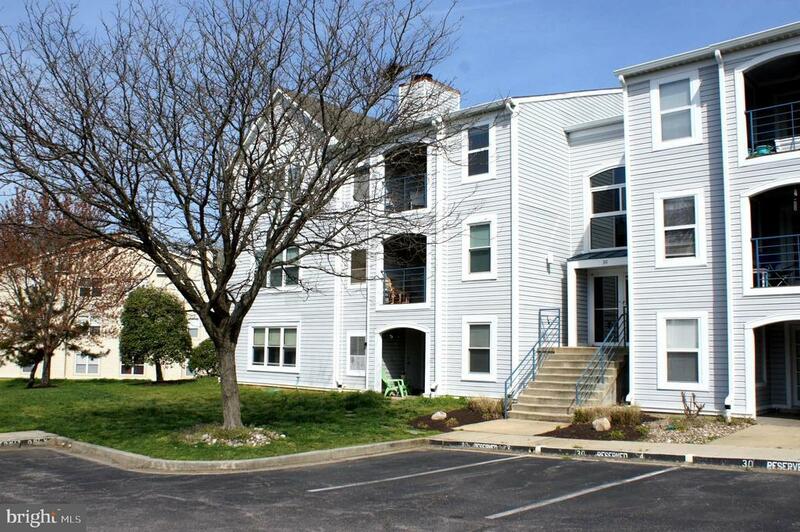 Beautifully maintained 2-Bedroom Condo with open space concept, cozy balcony & romantic fireplace. The bonus Den/Office completes the great use of this space. The Great Room is open to the spacious Kitchen, with access to balcony and Den. The exterior grounds are beautiful with grassy open areas for play and enjoyment of nature. The pool & clubhouse are right around the corner! Down the street is a 400 acre waterfront park with dog park. Ride your bike to downtown historic Annapolis and Naval Academy. Grocery shopping and restaurants are less than a mile away. Great location!! !